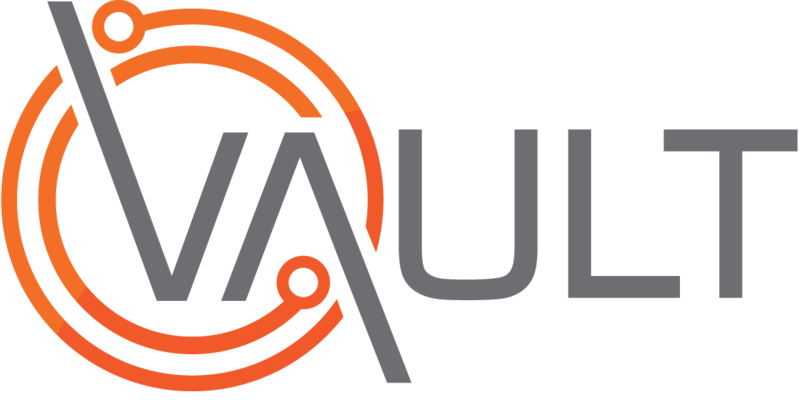 Inside the community, we have also launched our Community Topics page where you can submit your own ideas and feature requests for Vault and our apps. If you want to get straight into submitting and voting for feature requests, click here! Don't forget to check if your idea has already been submitted by someone else, and finally, don't forget to vote for your own submissions.